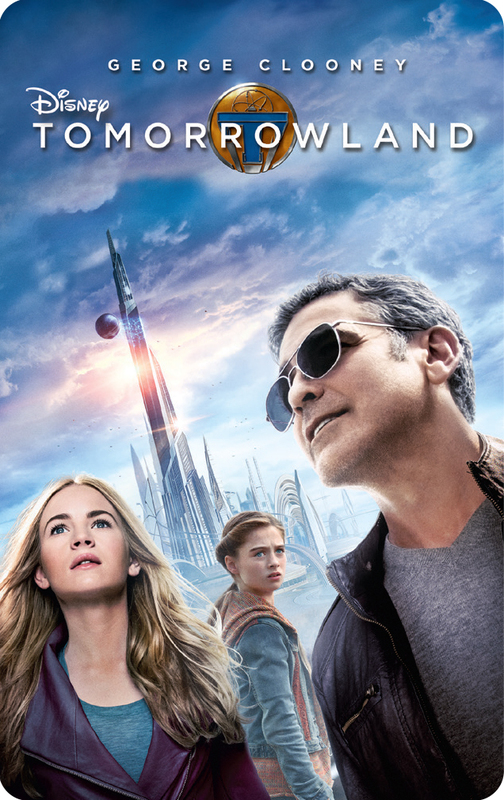 This entry was posted in giveaways and tagged disney movies anywhere, george clooney, giveaway, tomorrowland by crunchymetromom. Bookmark the permalink. My favorite thing about living “in the future” is how everything is so instant, thanks to social media. The ability read books and watch movies digitally. My favorite thing about living in the future would be access to better medicine and better entertainment options. Thanks for the giveaway. I hope that I win.